Morning Sketchers.. Today is my last challenge at Sketch Saturday and I thought I would go out with a bang whilst we celebrate 6... yes 6 years of the challenge. We have a fabulous blog hop and some amazing guests. 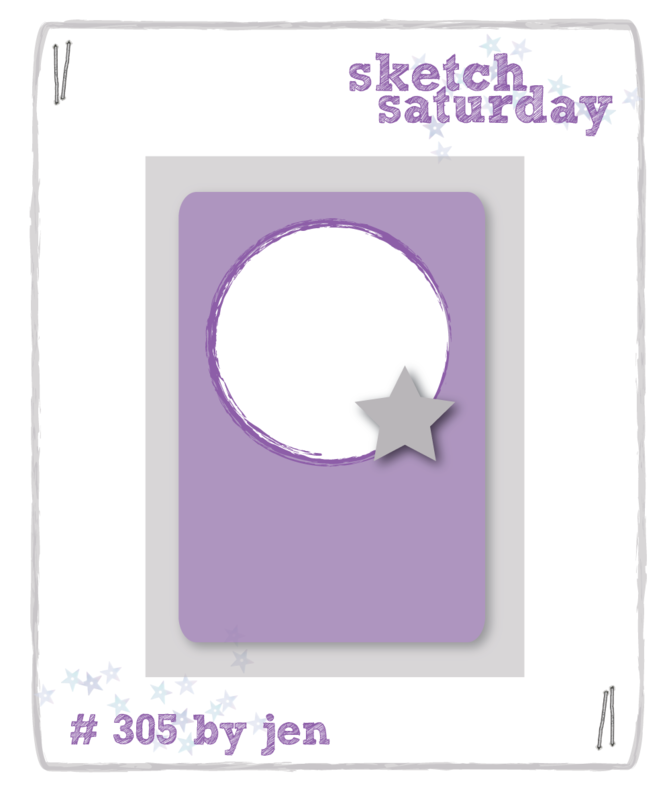 It's an anything goes week and I have used sketch #305 which is one of my favourites!! Here is my card for this week using this sketch.. 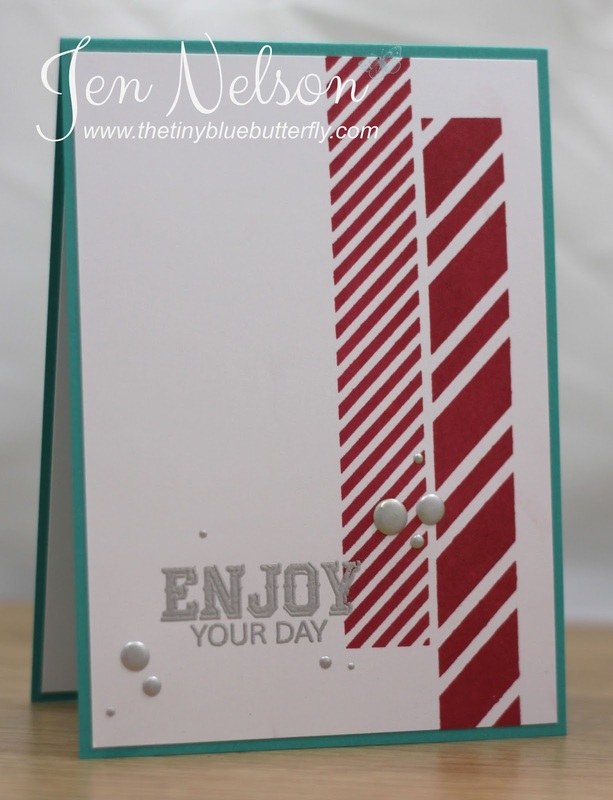 I used the diagonal stripes from Clearly Besotted and finished it off with a sentiment also from Clearly Besotted. It's embossed in silver EB and then I've added some liquid pearls. I'll be back shortly with my last ever post for Sketch Saturday as they celebrate 6 years of sketches! Have a great Saturday and if you are at the show in Bolton today make sure you say hi!! 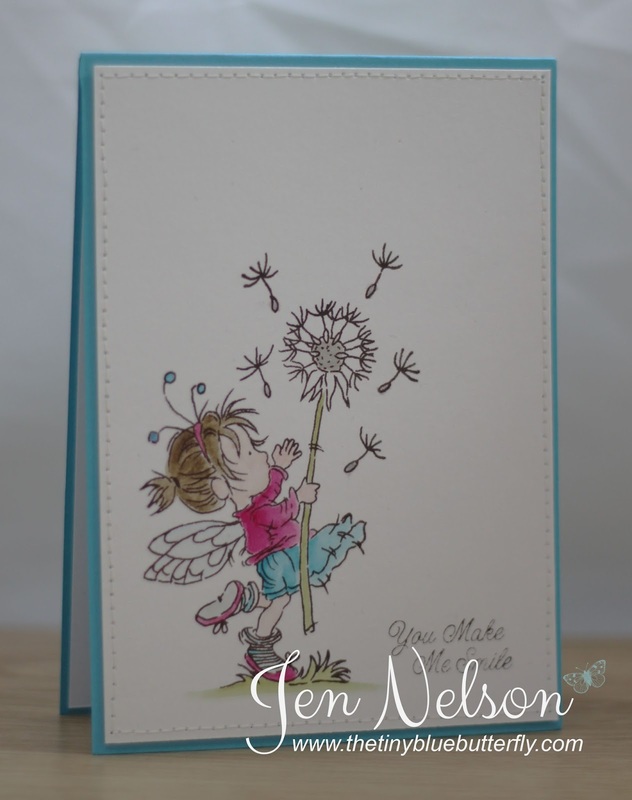 Morning... really quick post for you today with a little card I made whilst at the LOTV 10th birthday party a couple of weeks ago.... I went a bit crazy on the colour combo and the photo is dreadful!! Maybe I need to sort these out today and find a location that works for me! That's all from me for today... Sorry it's such a short post! Morning... I have a little card I made for an order for you today.. I love these Simon Says Stamp family dies... they are perfect and quick to use for some fabulous personalised cards for your loved ones!! I'm going to spend the day sorting out my photo area and I cannot seem to get a decent picture at the moment and need to move the set up to somewhere with some natural light instead of the box room I currently have it in.... as well as room to put the tripod back up! Right enough waffling, there is a new challenge at Less Is More this week and this weeks an easy one. 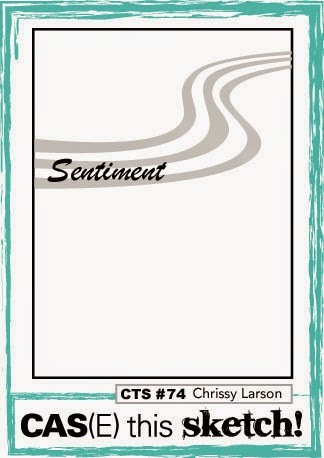 We want to see you use die cuts on your card somewhere.... Here is my card for this week using this super cute ladybird die from Elizabeth Craft Designs... thanks Chrissie for making me have to buy it!!! Right that's all from me for today.. 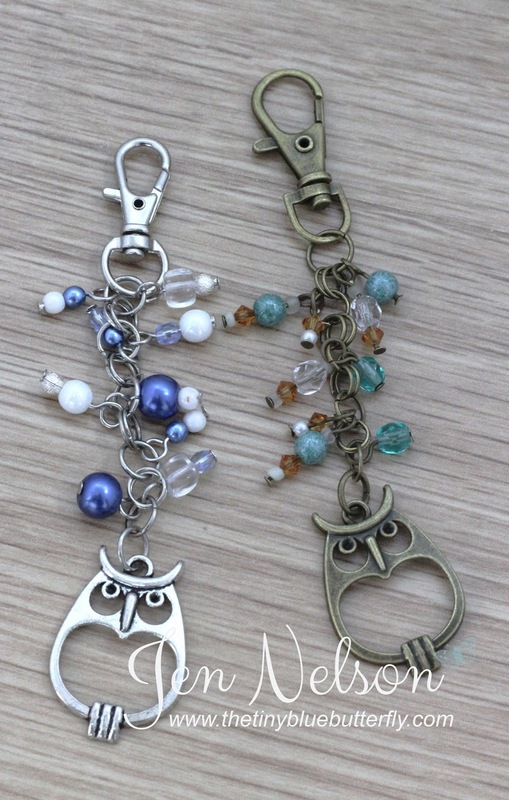 I'm off to Rachel's this afternoon for some serious crafting of all types esp a little jewellery making.... Have a great Saturday!! I got a new laptop finally last week... I hate windows 8... it's just not easy to find anything at all!! That's all from me.. 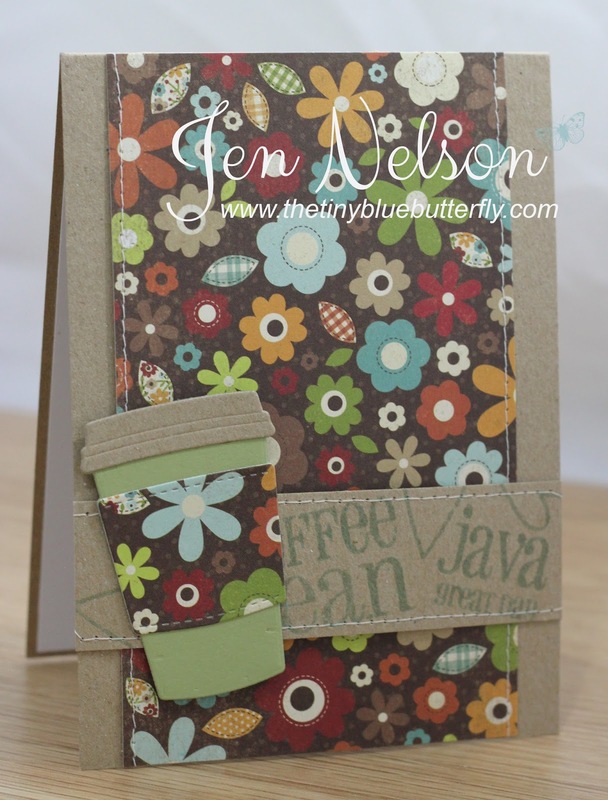 I'll be back later on with some Stampin Up stash I have decided to sell following on from my Shop This Stash challenge! Morning... I have another card from Saturday for you today... and something a little different... just to show that clean and simple cards don't always have to look the same... I have used an image from the Summer Bears companion set! This set is just so cute.... Fleur also had a box of ribbon girl goodies so I used some of this fabulous burlap ribbon!! Morning... I am back today because I forgot I have the cards I made on Saturday at the open day to show you!! 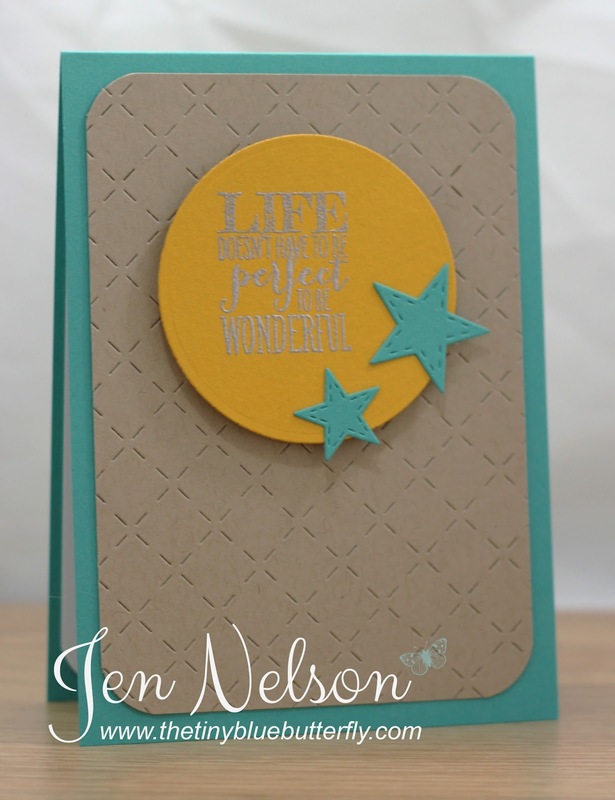 This one was made using the gorgeous Promises Paper Pad from LOTV!! 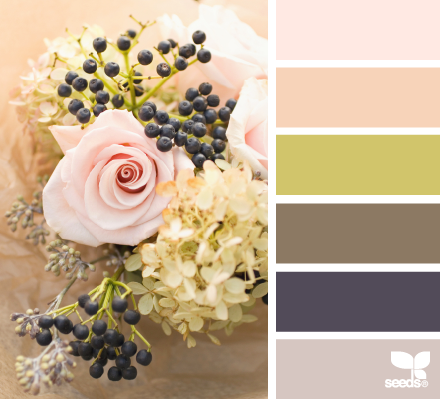 I love the colour combo on this paper!. I simply cut 2.5cm squares (or inchies) and glued them onto the a piece of card running the sewing machine over all of them! 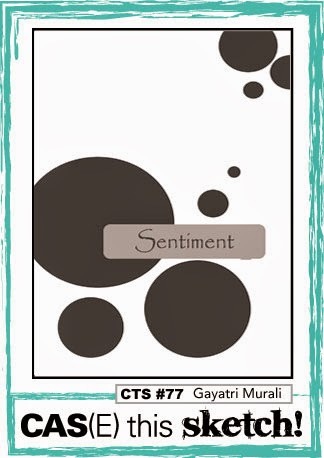 I really love how it turned out... and proof you can use these fabulous papers for CAS cards!! Morning... I've finally managed to chill out last night after an amazing weekend with the Lili Of The Valley team and family around yesterday. I decided in my wisdom to sign up to do Race For Life last night... It's been 7 years since I did any serious running but I felt like I needed to have something to aim for would help me get back to reasonable fitness levels after about 5 months away from the gym etc... Plus it's for a good cause! 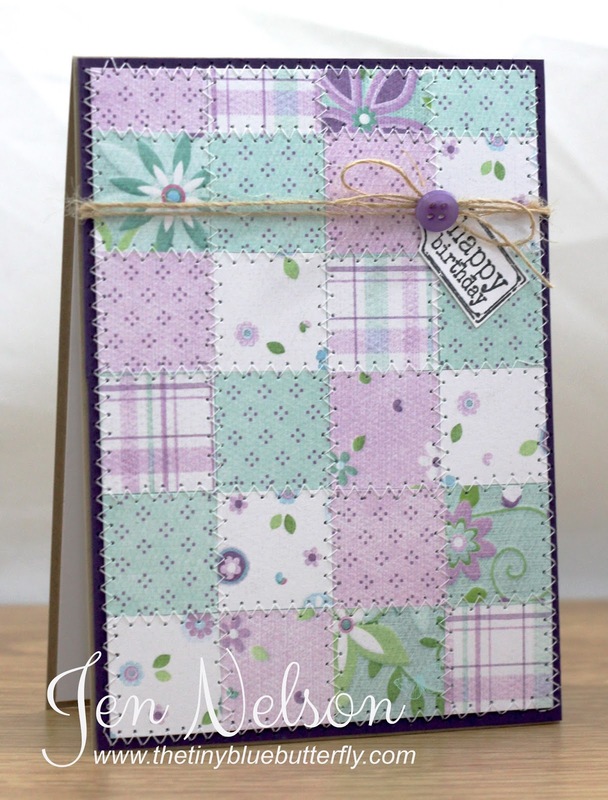 My card today is a really quick and I used the fabulous "Wonderful" die from Clearly Whimsy's April release. I just love this font and it cuts beautifully!! Morning... what a fantastic day yesterday was.. it was great to see blogging friends from all over as well as spend the day with the DT and everyone at LOTV.... I'm back home now after the celebrations but thought I would share this cutie with you.... Distinctively my style of card making!! I'm off to a christening today and then family around for dinner later... Have a great Sunday! Morning LIMettes... It's One Layer week over at Less Is More and this week we want to see Thank You! I'm off to Leeds for the great LOTV 10th birthday celebrations so do say hi! Put Your Feet Up.. And Join In With The LOTV Blog Hop! 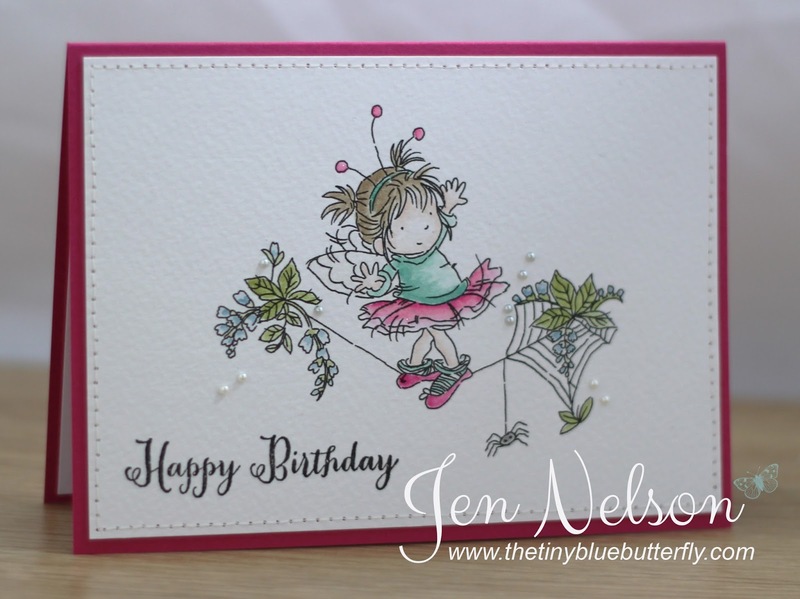 Morning.... Today we have another Lili of the Valley blog hop and today we’re celebrating the launch of the sweet Birthday Fairies. There are 10 adorable new stamps in the set and they will be available to buy on the website from 10am on Saturday 10th May. 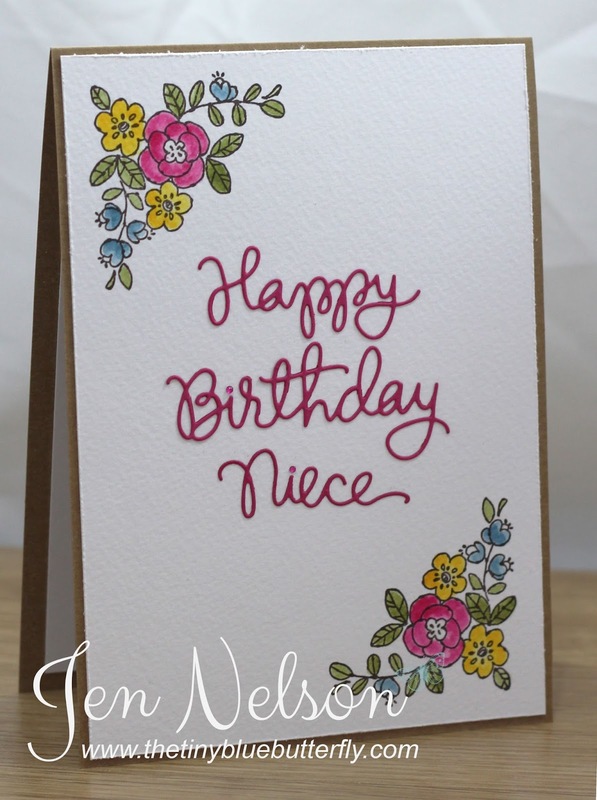 She is coloured in using Stampin Up re-inkers and finished off with a sentiment from the postmark set! Morning... I'm late on the Sneak Peeks this month over at Lili Of The Valley but I finally have one to share... This has to be one of the best releases ever and I really hope you can join us at the 10th Birthday Celebrations in Leeds on Saturday (10th May!!) I'll be there with lots of the design team from all over the world!! This little cutie is "Cobweb" and I just love her!! I'm hoping to catch up of some crafting today and spend the day in the craft studio!! Fingers crossed my mojo is somewhere to be found! Have a great Bank Holiday Monday!! Right that's all from me for today.. have a great Saturday! 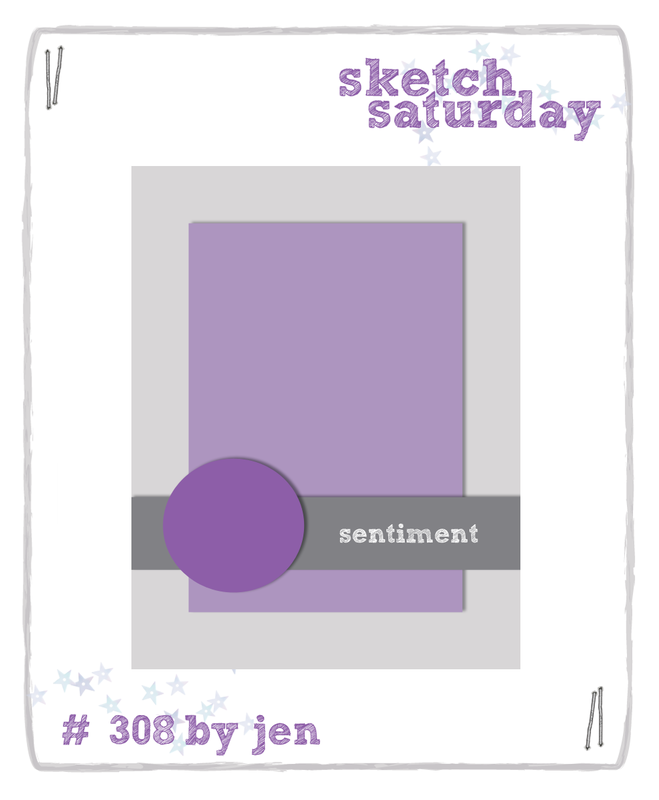 Morning Sketchers.. yes I know, it's been a while but it's my week to host the sketch over at Sketch Saturday! 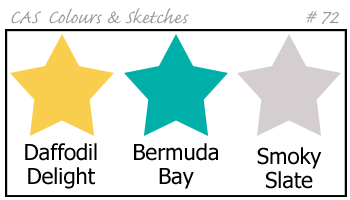 It's a fabulous sketch this week and you may recognise it from last months Card Making & Papercraft magazine... Here it is!!! 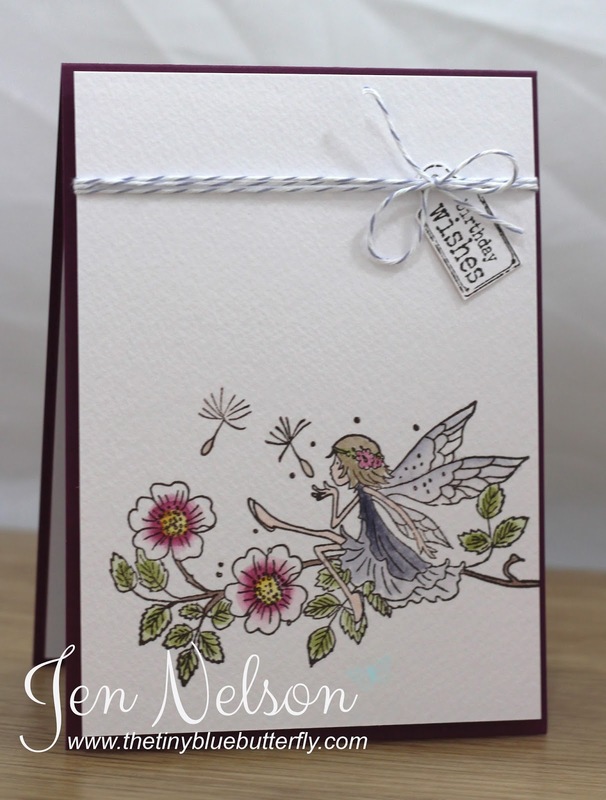 I've used the new clearly whimsy stamps & dies from this weeks sponsor! 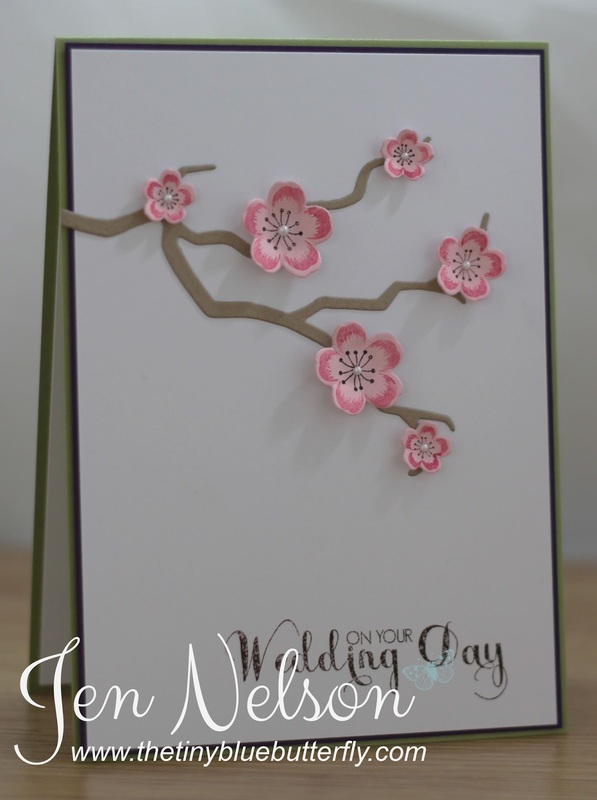 a bit of a busy card for me but I love this paper! Sorry the photo is terrible... this weekend I'll be re-setting up the photo area as it's driving me mad now!! Thanks & Shop My Stash Update!! With this in mind I will be doing a bit of a destash this month when I get chance to sort out the stamps... especially on the Stampin Up ones as the majority not used are unfortunately these... That's what happens when you get excited over the new catalogue! In the meantime.. check out what is left on my for sale page by clicking below.... I'm open to offers if anyone would like any of these items!! I have learned what type of products I love and don't love and will definitely be more selective on my crafty stash buying in the future... I will also not put stuff away until I've used it too!!! That was a recommendation from a lot of my followers and I loved reading all your comments on the challenge... It has def made both myself and Rachel think if nothing else! I've done very little card making for the last 3 to 4 weeks and can't seem to find the energy or mojo for it at the moment... The list of cards I need to do just gets longer and longer... fingers crossed I will have some inspiration this weekend! Thanks everyone for your kind words and support... I'm getting there very slowly .... I'm sure finishing off the rest of the house renovation will keep me busy... and the good news is I'll be moving my crafty space into the Attic bedroom so I'm hoping that a change in space as well as more useful space will make all the difference! I'll keep you posted on the big move!